Learn How to Think Like a Real Estate Mogul! 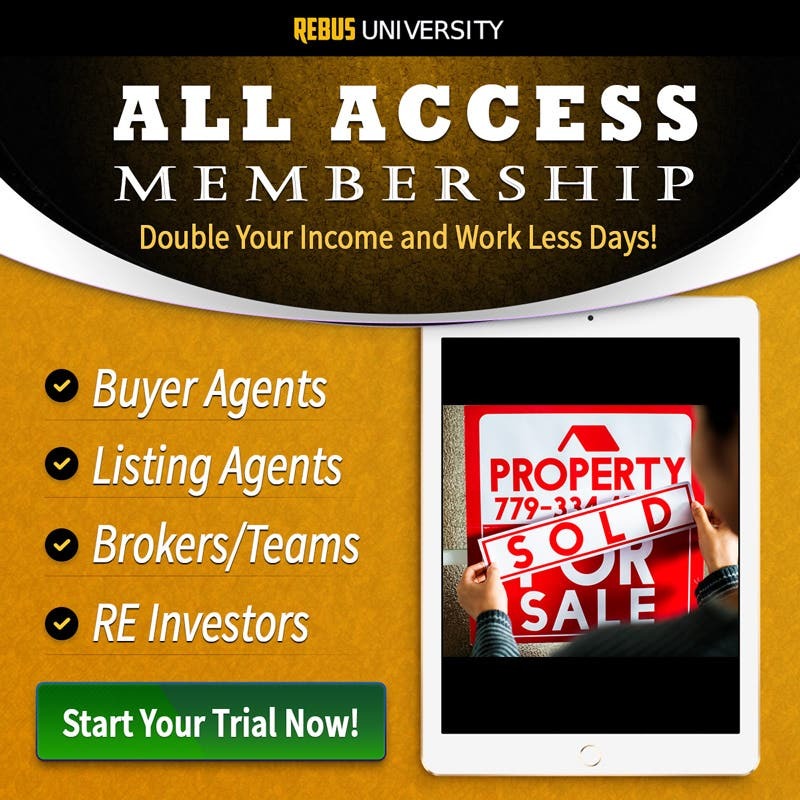 Identity (part of Rebus University’s revolutionary Certified Real Estate Mogul Course) features 12 of the world’s most successful real estate moguls – entrepreneurs who have amassed millions of dollars’ worth of property and secured substantial streams of passive income. Identity instructors guide students through the steps it takes to become financially self-sufficient and explain how to start investing in real estate the right way. Upon course completion, you’ll possess the knowledge needed to accumulate wealth and maximize its growth potential via the power of real estate investing. Limited-Time Offer: Get CREM Level 2: Single-Family Homes at Half Price ($797 $398) by Bundling It with Today’s Purchase. Take Advantage of This Chance to Save 50% on the Perfect Complement to Level 1: Identity and Accelerate Your Investing Income.